Formerly known as AquaH2, H2Viva Effervescent Hydrogen Tablets are the latest development for adding the amazing properties of Molecular Hydrogen to pure water. New research and many new scientific tests are showing amazing benefits to dissolved hydrogen (H2) recently. In fact, all the benefits from consuming the water produced from an ionizer in the Alkaline stream prove to come from H2 alone and not the higher pH, mineralization, restructuring of the water molecule or any of the other claims made in the past concerning why ionized alkaline water is good for you. Antioxidants are a hot item in the health and supplement worlds. You don’t have to look very hard to find numerous claims about the antioxidant properties of various foods and supplements. It is not surprising that the new websites selling H2 products are popping up online touting the antioxidant properties of H2. We decided to investigate the topic of H2 as an antioxidant because the information online lacked depth and there are some pretty bold claims being made. No harmful byproducts: after other antioxidants neutralize free radicals and achieve their goal, they effectively become oxidants themselves, which must be neutralized or removed. When H2 neutralizes harmful hydroxyl radicals, the byproduct is water which is beneficial to the body and doesn’t require removal. Bioavailability: In order for antioxidants to be useful, they need to reach cellular locations that are being damaged by toxic radicals. Most radicals are formed inside the mitochondria, which is difficult for conventional antioxidants to reach. diffusion rate of all gasses allowing it to rapidly permeate cells. 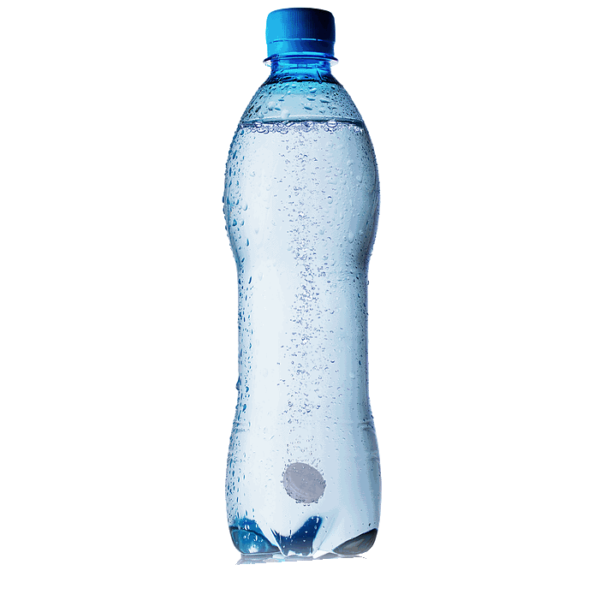 Place One (1) tablet in 16 oz bottle of water or your favorite non-carbonated beverage and cap tightly. Wait 15-20 minutes before consuming. Recommended to take 1 tablet twice a day.